Beer, like wine, can be a delightful and satisfying addition to a fine meal. Join experienced chef and beer connoisseur Schuyler Schultz as he guides both novices and experts in pairing the right beer with the right foods. This beautifully illustrated book explores how craft beer can be integrated into the new food movement with its emphasis on local and sustainable production. 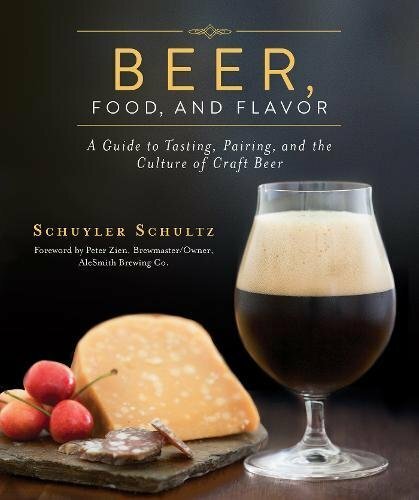 As craft breweries and farm-to-table restaurants are gain in popularity and open up all over the country, this book offers delicious combinations of the best beers and delectable meals and deserts.